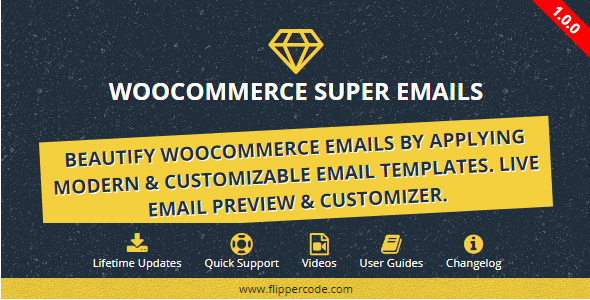 Email Customizer Plugin for WooCommerce allows customizing woocommerce default emails easily. Choose from 10 ready-to-use templates with customization capabilities. Apply own email styles on any email template. Ability to promote woocommerce products by sending recommended products with emails content. 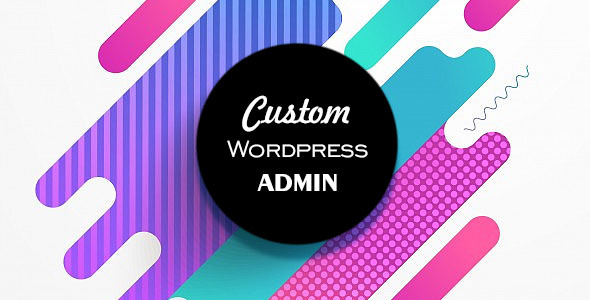 If you need a plugin to manage multi sites or sites for clients, Ultimate Custom WP Admin is ideal. 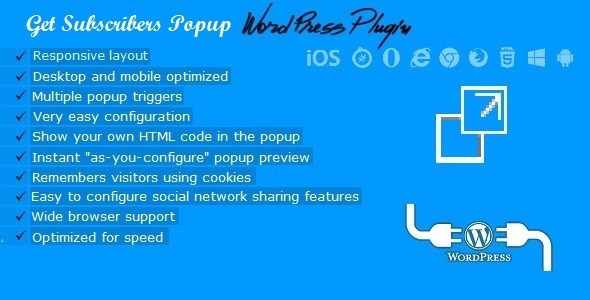 This plugin helps you to remove, disable unnecessary items and or customize WordPress site.